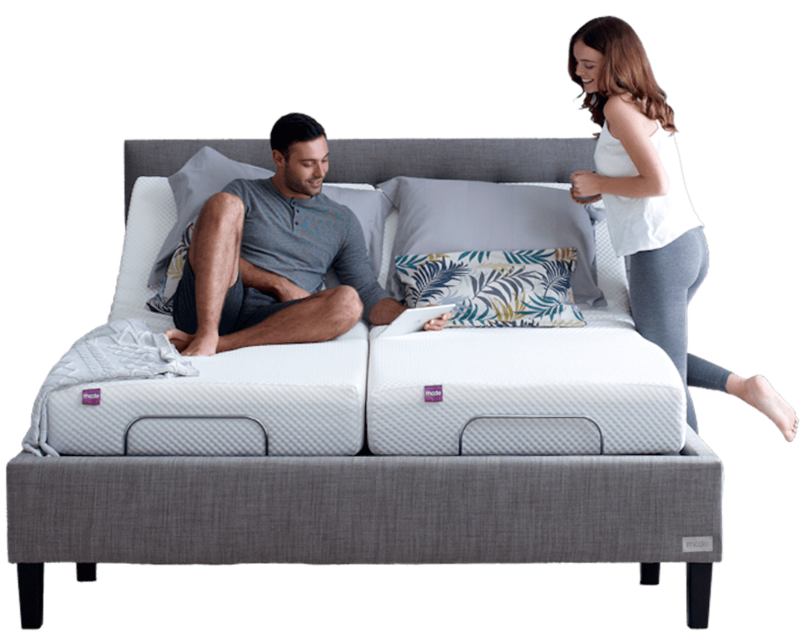 Connect to your bed with the free Mode app and control your bed from your phone. 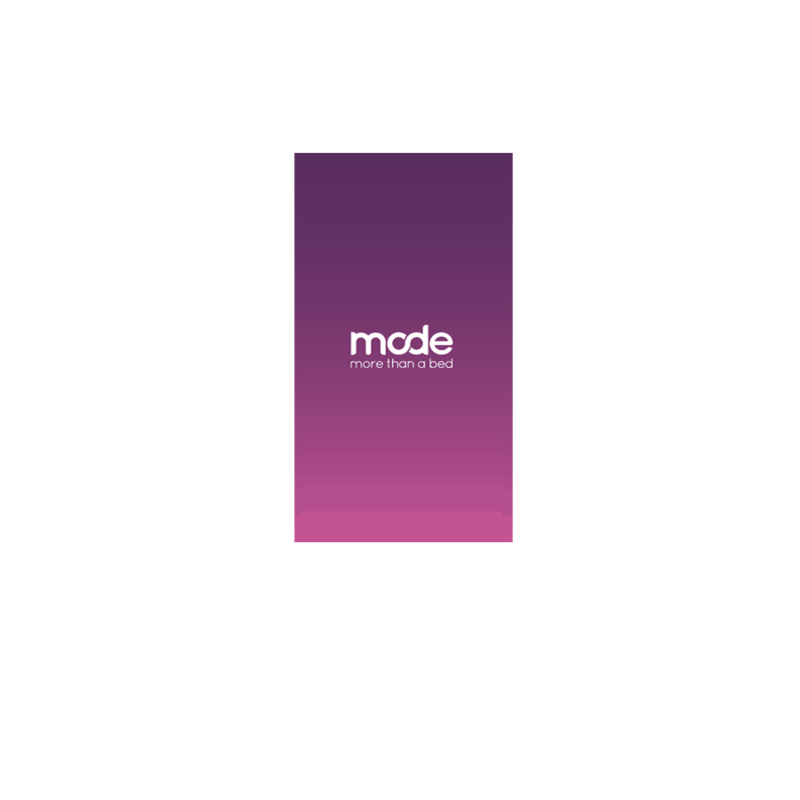 At Mode we want to make your life easier and we know you’re never far from your phone. 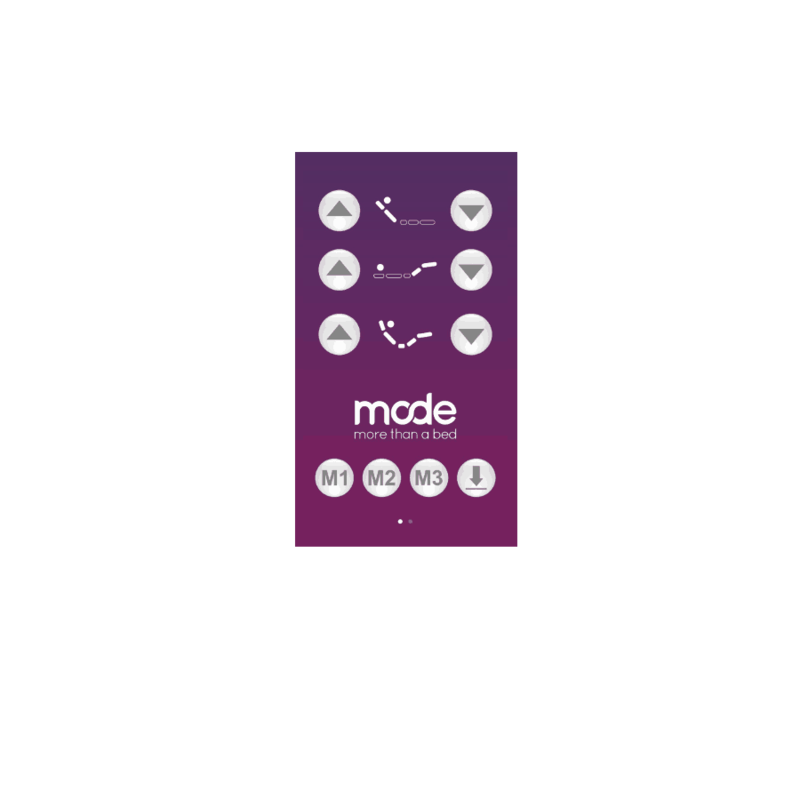 We’ve created the Mode App to allow you to fully control your bed through your smart phone or tablet. 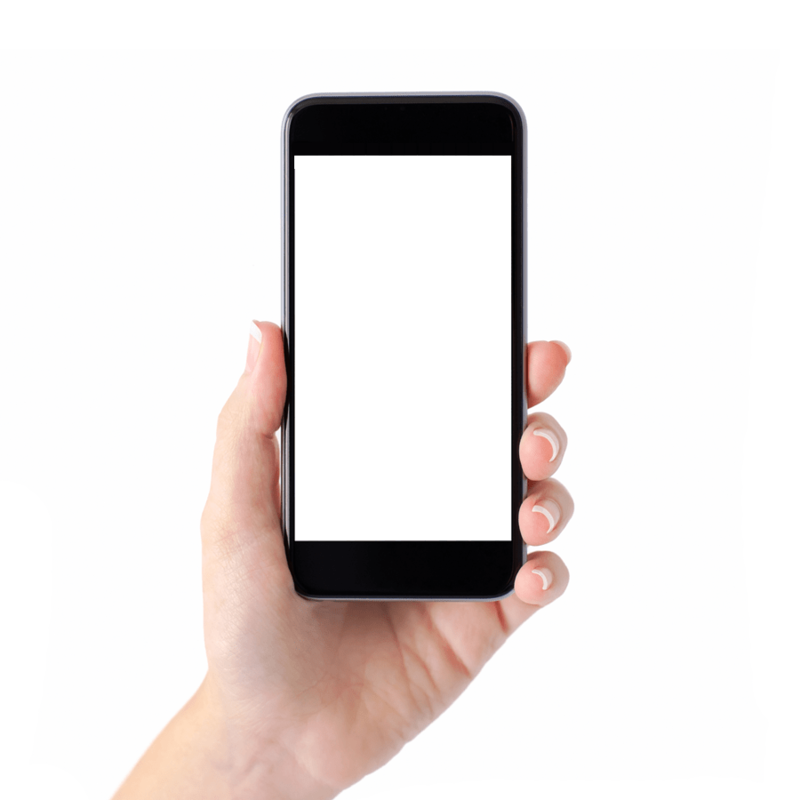 Just a little bit of smart thinking to help keep you better connected. 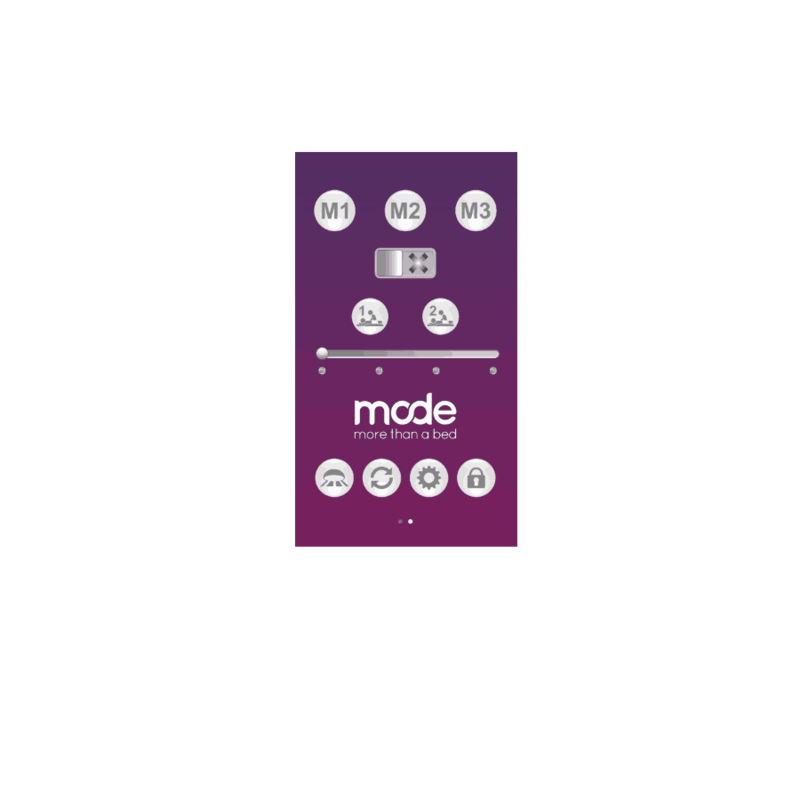 The Mode App is available to download from the links below, or alternatively search in your App store for Mode Smart Bed Remote.